In the previous episode of Netflix’s The OA, we caught up with the boys and BBA in the original dimension. 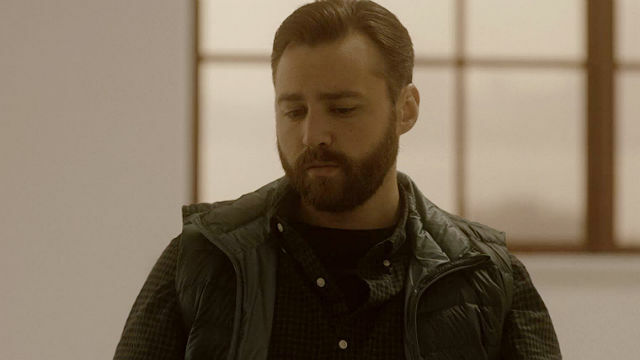 For The OA season 2 episode 4, we’re in the alternate universe as Karim met Prairie. Karim went to Treasure Island and talked his way into meeting with Prairie. He wanted her to show him the secret entrance to the house. Prairie convinced Karim to help her break out. At a diner, Karim explained that a man whose wife was a medium had originally built the house. While looking at pictures on his phone, Prairie recognized Michelle as Buck. She also recognized a keypad that was similar to one at Nina’s apartment. They used it to access a room filled with cassette tape recordings of Nina describing her dreams. Prairie found a note with “SYZYGY” on it, and Karim connected it to his latest clue. She found SYZYGY in her contacts and made an appointment for that night. They arrived at a secret club, and all eyes were on Prairie. Karim used the distraction to check out the place, and Prairie was taken away. She was restrained with her marked up arms exposed. The curtain opened to reveal an audience for her. They watched as a giant octopus behind her grappled her arms. She could hear its thoughts and interpreted them for the crowd. 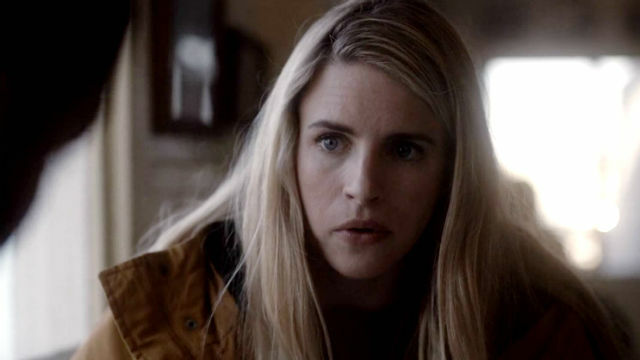 Old Night knew she was the OA and not Nina. He revealed that she had a “brother” who protected her in every dimension. Prairie gave Old Night permission to kill her for thirty-seven seconds. Karim killed the octopus and performed CPR. He showed her a wine cellar door that he identified as the door from the game. Karim realized he had dreamed of this moment. After dumping Rachel’s body, Hap went swimming. He just stayed submerged in the water without moving, and he noticed a woman, Elodie, doing the same thing. Elodie went into the men’s sauna, which cleared out everyone else except Hap. She could hear that he had tinnitus; like Hap, she used the pool as relief from it. Elodie knew that Hap was an inter-dimensional traveler like her. Tinnitus was a symptom of it. Elodie told Hap that the movements were only one way to travel inter-dimensionally. Hap wanted to know how to choose where to go like Prairie had done. She helped him see that having the will was the key. Homer was in the middle of a session with Prairie when Karim arrived at Treasure Island. When she escaped on his watch, Hap told him to tell the police that she was dangerous, and he complied. He tried talking with Renata and Scott for more information. After a date that didn’t end well, Hap had Homer speak with Scott about his NDE. Feeling guilty about letting down his mentor and wanting to distract himself from the bad date, Homer secretly recorded his conversation with Scott. What did you think about this episode of The OA? Let us know in the comment section below!